A week or so ago, my friend Amelia passed along a blog recipe for Cookie Dough Cheesecake Bars. The recipe read like a delicious menu and I couldn’t wait to get my hands dirty. Most of the ingredients you will find in your fridge or pantry, so it wasn’t an expensive treat to make. 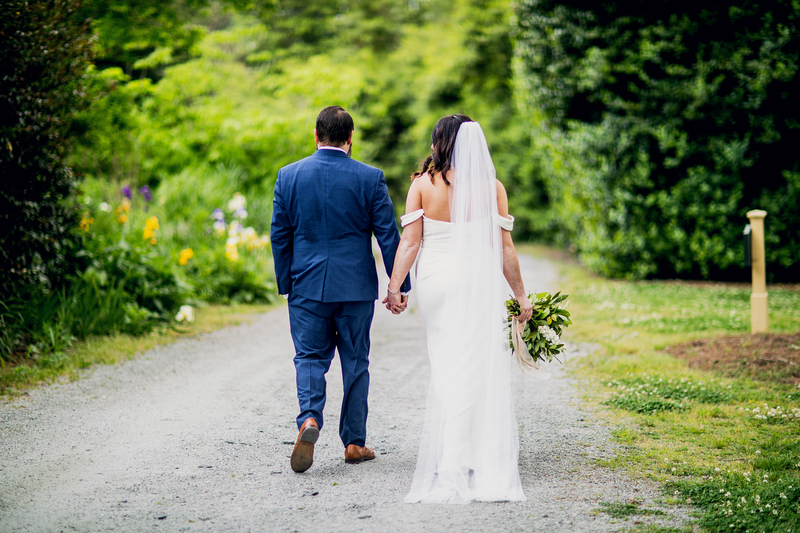 Sidenote about Neeley: She’s just started her own company, Well-Kept. You may have seen these handy little wipes around town. They are brilliant! Highly recommend for stocking stuffers and purse pockets. Somewhere between catching up over great loves and great music (the new Ryan Adams was on the player), we circled back around to baking. 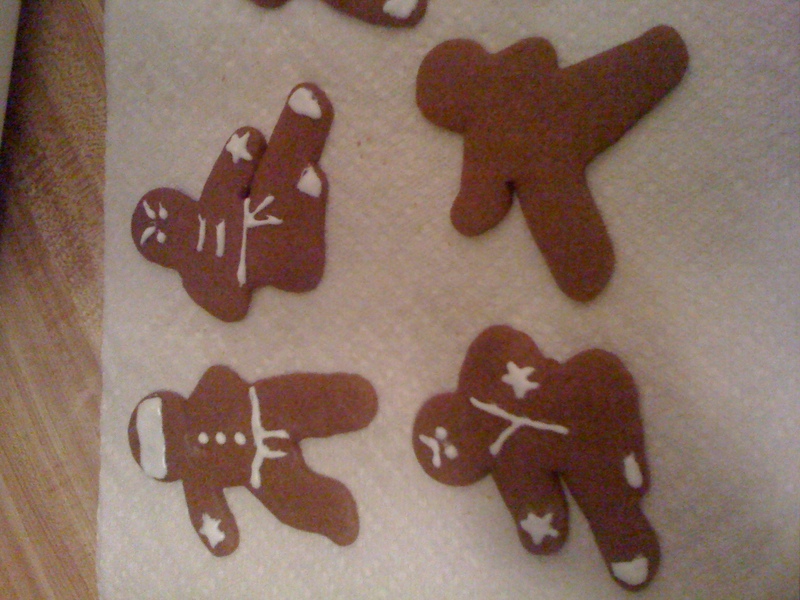 I had forgotten about my great find last year, the Ninjabread men! I can not tell you how much fun it was to bake and to give these guys. Throw in a thoughtful “Hi-ya!” note and you are sure to please stomachs and hearts alike. I’ve managed to make a couple of batches of the chocolate cookie cheesecake bars this year, leaving them in fridges and ambushing friends at dinner with take home boxes. So, this blog posting has no purpose other than to equip you with a delicious recipe that is so easy to make, and maybe a Ninja stocking stuffer. And consider this your warning, adding iced ninja stars only adds to their stealthiness! 1 Response to Bearer of Baked Goods.